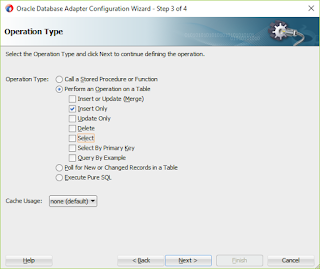 In the previous article, I have demonstrated how to perform select operation on the database using DB adapter. 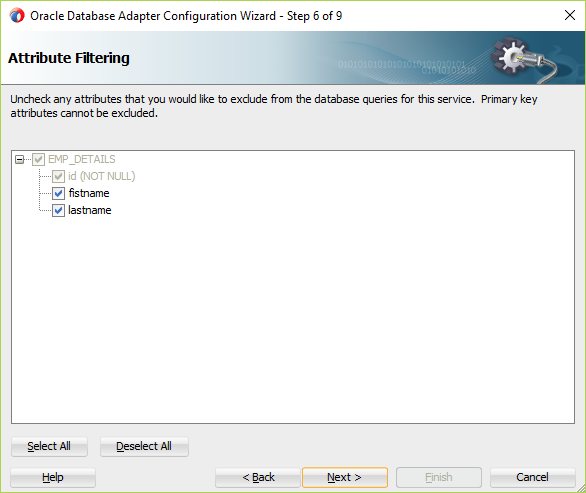 Now it's time to perform insert operation on the database. It's required almost in all the project to insert some data into the database. 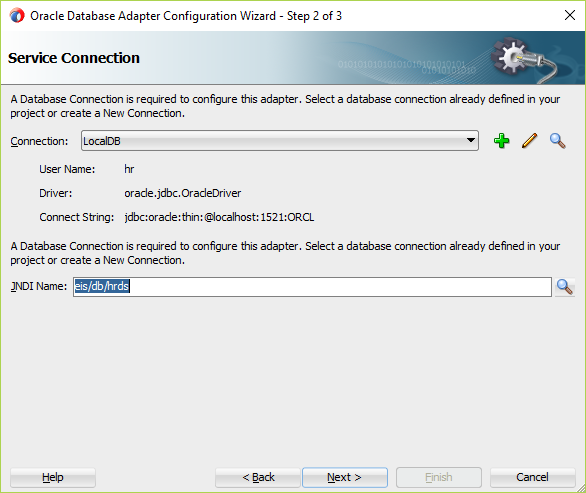 Let's have a quick example, how to make this possible using the Oracle Service Bus 12c. 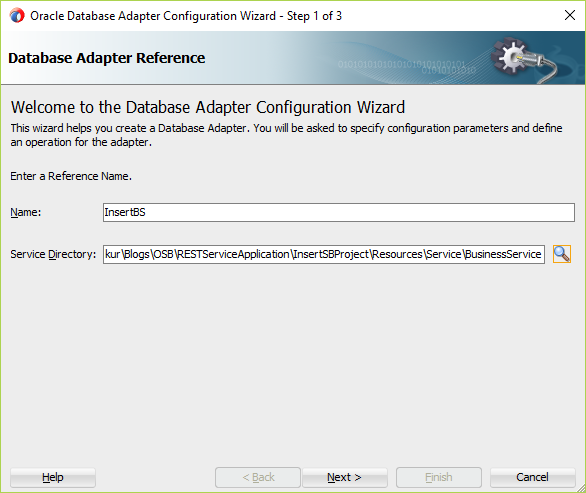 3) How to test the DB adapter and REST service. 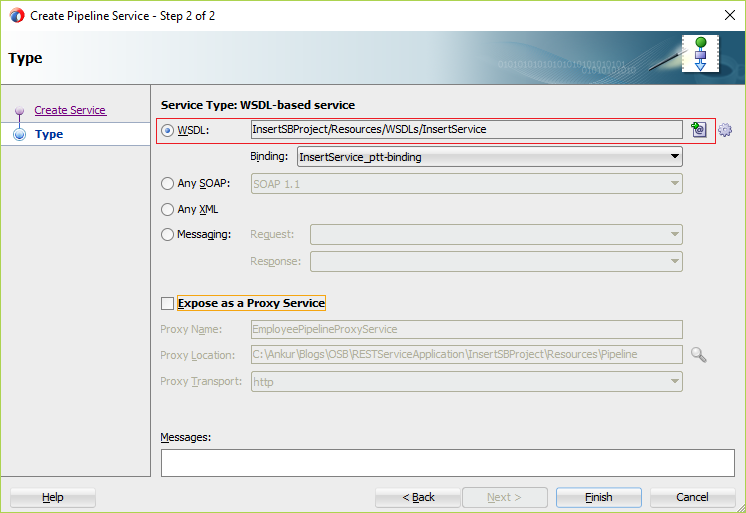 1) Create a Service Bus application with Service Bus project. 2) Project structure will like below. This is standard and you should follow the folder structure in your projects like this. 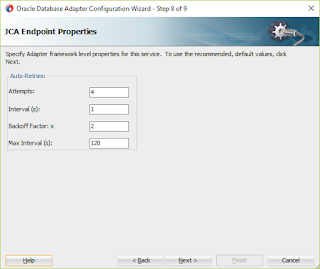 3) Let's create a outbound DB adapter. Whatever Business Service we create in the Service Bus, they are outbounds. 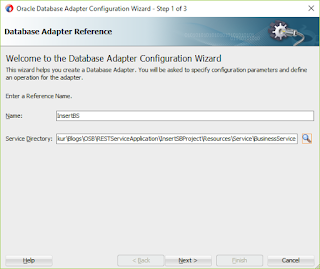 Right click on the right swim lane and insert DB adapter. 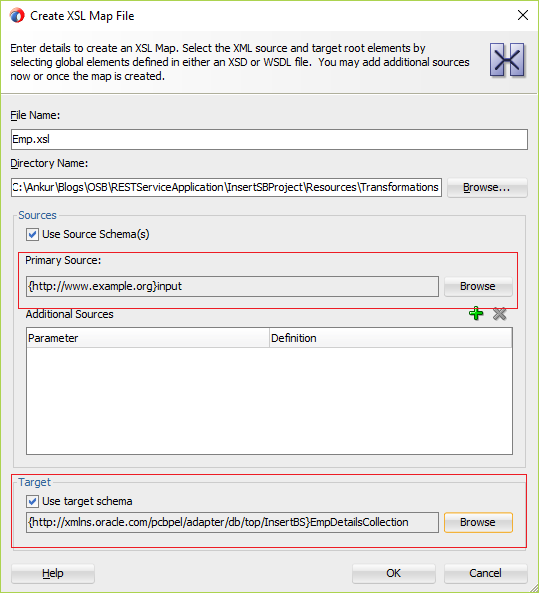 5) Enter the JNDI name, that you have created in your weblogic console. 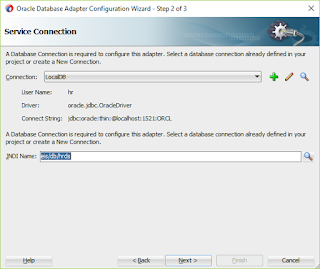 If you don't have, then create the JDNI in the weblogic. 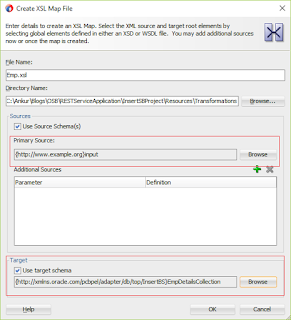 You may follow the blog to create the JDNI in weblogic. 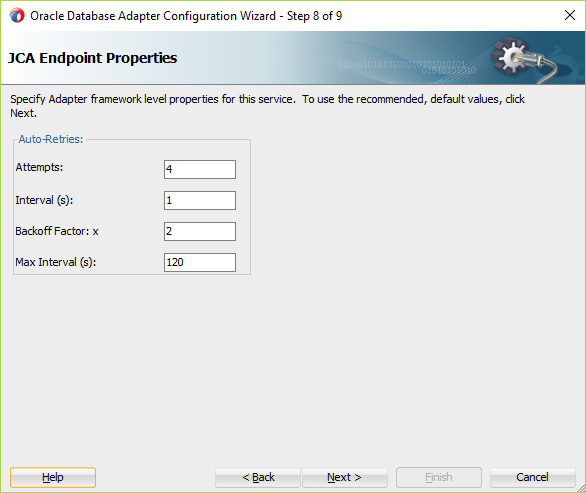 Weblogic must be up and running to create a JNDI. 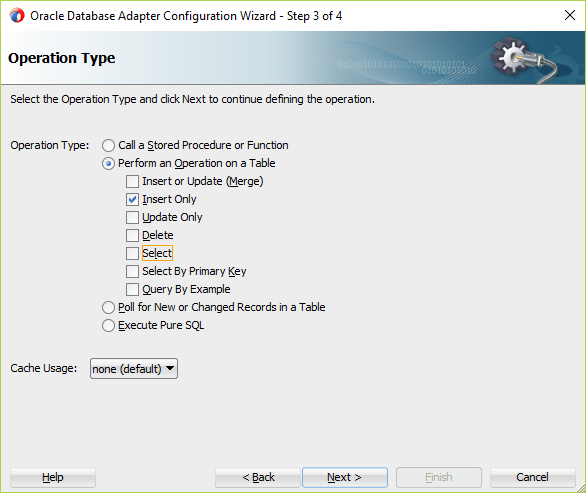 6) In this window, Select an operation that you want to perform in your database. 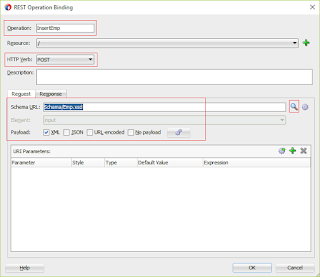 In our case, we are inserting the data only, so select the Perform an Operation on Table radio button and select Insert Only option. 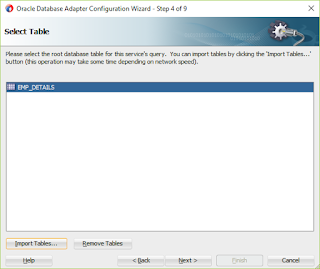 9) This windows allows you, what all columns you will use to insert data. Let's have as it is and click Next. 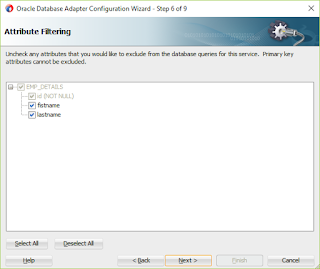 10) This window allows you to set some options. 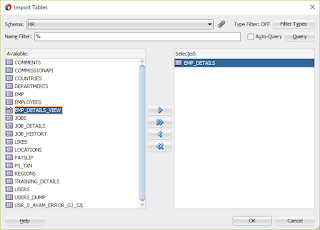 Let's leave all the default values as it is and click Next. 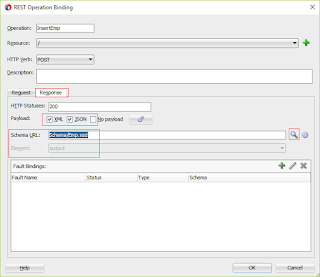 11) This window gives you the option to set some parameter values. You can set the values as per you need. 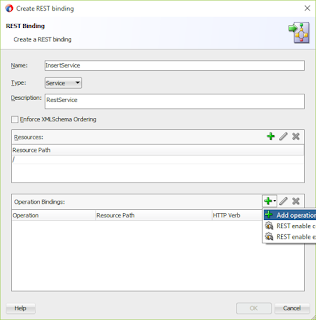 These parameters are basically used when your business service is not reachable, and you want your service to auto retry with n number of times. Let's keep the values as it is and select Next and Finish. Sometimes you will see the error in you project just after you create Business Service, simply refresh the project and error will go away. 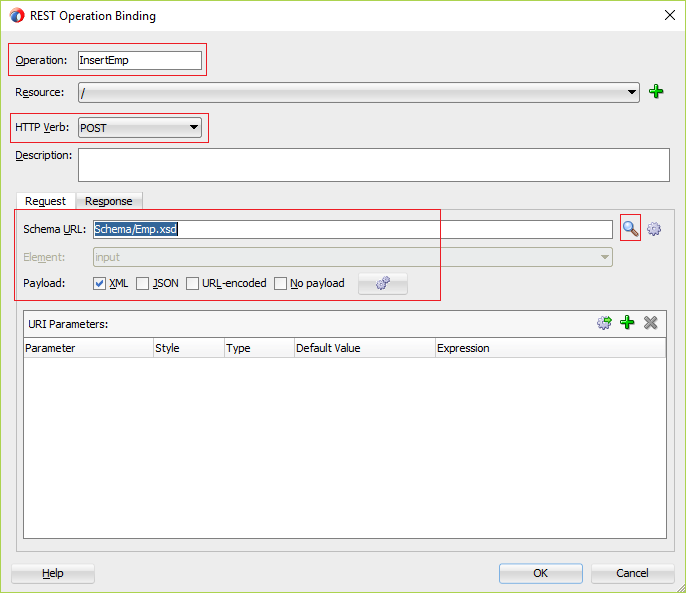 Check the Emp_Details table that data have been inserted successfully or not. 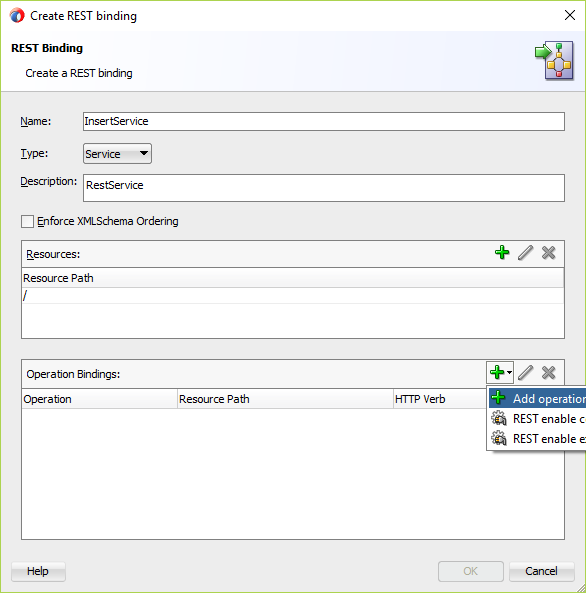 Let's create REST service that will be used to send input. 14) Move to the Response tab. 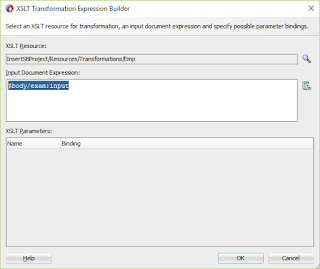 Check XML and JSON checkbox, if you need output in both formats else you can select any one. In our case let's check both the checkbox. 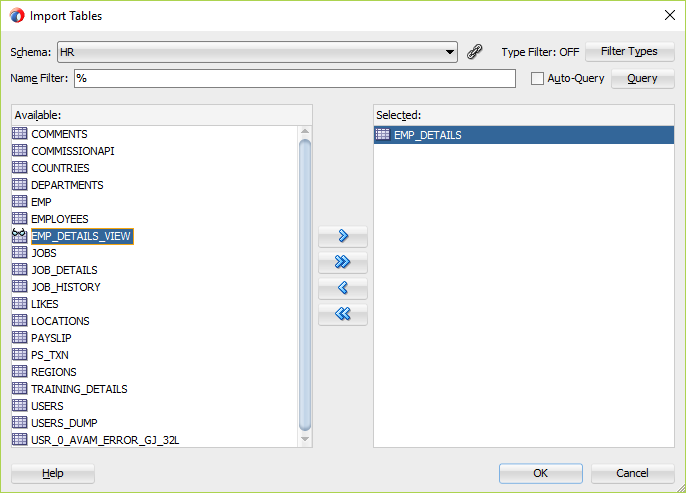 Select Emp.xsd and select output element from this and click OK twice. Proxy service is ready. 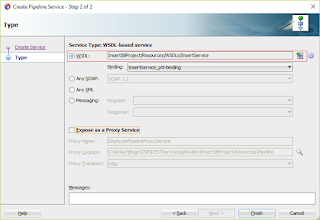 Let's move the WSDL and proxy service into the respective folders. In this case we have used Publish activity to call the business service. 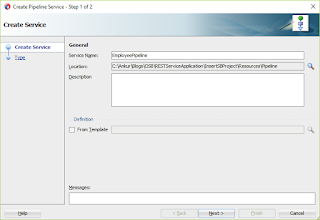 Publish activity is used when the business service doesn't return any output. It works with asynchronous services. Our InsertBS is asynchronous as it doesn't return any response. 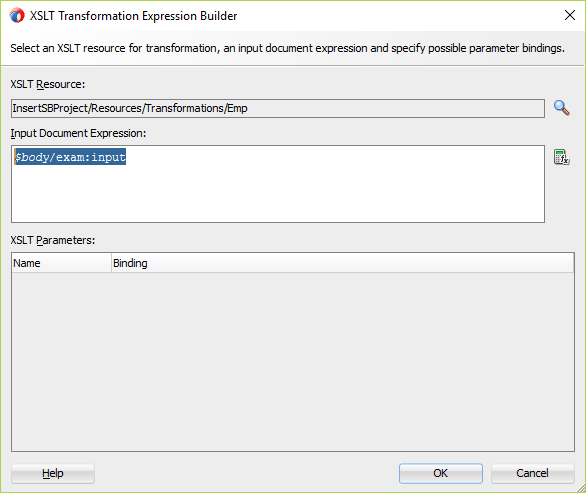 21) Drop the Replace activity under the Publish activity. 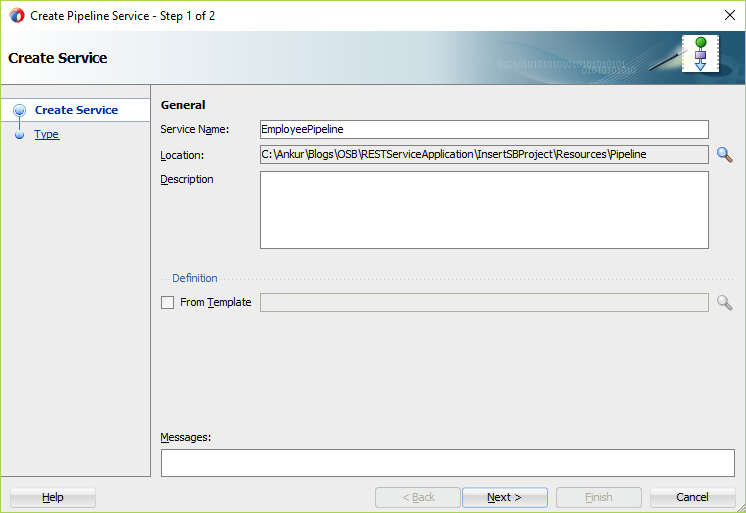 This replace activity will be used to send input to the business service. 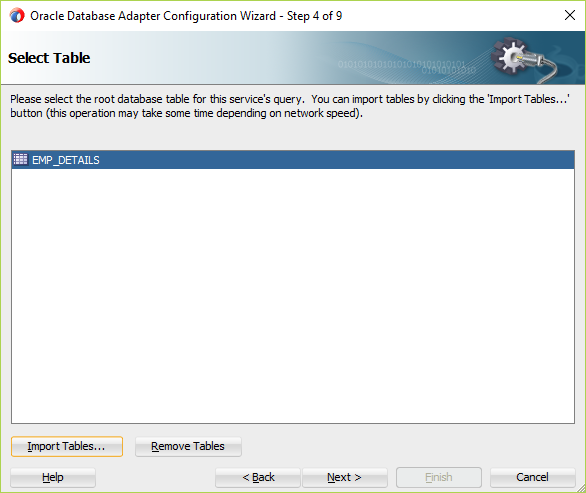 Check the table that data got inserted or not.